Besides being engaging and fun, Instagram is one of the best venues to interact and connect with your followers. This famous and interactive photo sharing app has more than 600 million active monthly users and is not showing any signs of slowing down. So, it is not surprising to know that for many brands and business increasing their follower count is the major priority. 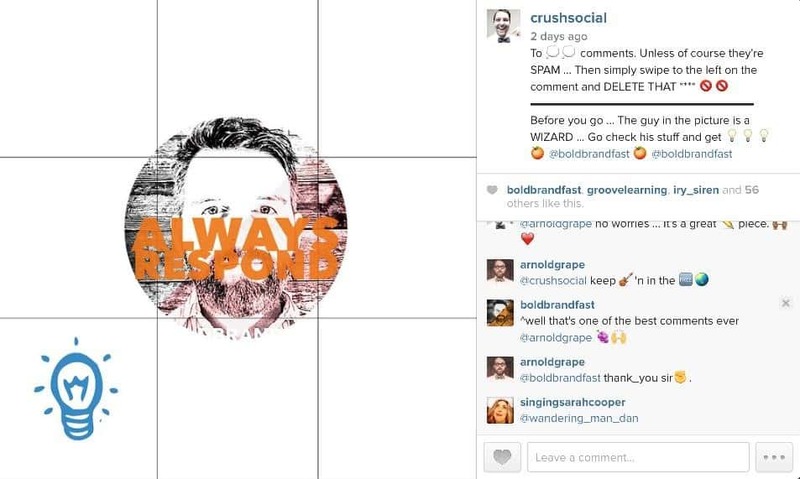 Unlike famous and big brands that have an extraordinary budget to spend on ads to get Instagram followers and buy Instagram likes, bloggers and small businesses need to opt for growth hacking tactics to enhance their Instagram followers’ count. You need to have a call to action that informs your followers what you want them to do. Using Instagram, there are few choices at your disposal, which can be creative and easy to employ like designing images having a built-in text or placing the call to action in the image’s caption. You can post photos of your product and instruct the fans to double tap the ones that they like. These double taps will result in getting a like. Also, you can tell followers to tag particular individuals that you think can like something, tag buddies whom you like and more. The best part is that your close and trustworthy followers will jump on board immediately. Various studies show that an average Instagrammer will post once in a day. Also, Instagram users having a huge number of followers will post 3-4 times in a day. So, this shows that posting consistently will give you more Instagram followers. Since Facebook announced about introducing an algorithm-related timeline for the Instagram platform, posting content on a regular basis has become quite significant. If you really want your content to stand out among the tidal wave of content present on Instagram, consistency is the major key. 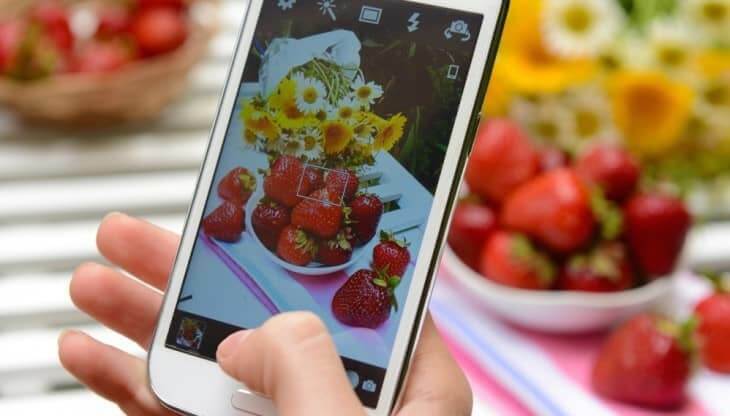 So, while developing an Instagram content tactic, just keep in mind the frequency at which you must post content so that your followers are engaged. With the right hashtags, you can show your images to a larger and targeted audience. Interestingly, Instagram users won’t get hashtag fatigue in a similar manner like how they get on other networks. So, in other words, hashtags can be the best bet for developing a fast following on Instagram. On Instagram, you can post about 30 hashtags for each post, and various power users are maxing out these abilities. Read another similar post on Google plus tips to more shares and searches. One of the major features which attracted various users and individuals to Instagram was that you could add different kinds of filters to improve your original pictures. To this day, Instagram filters are very popular. With the right filters, you can get more engagements and likes. 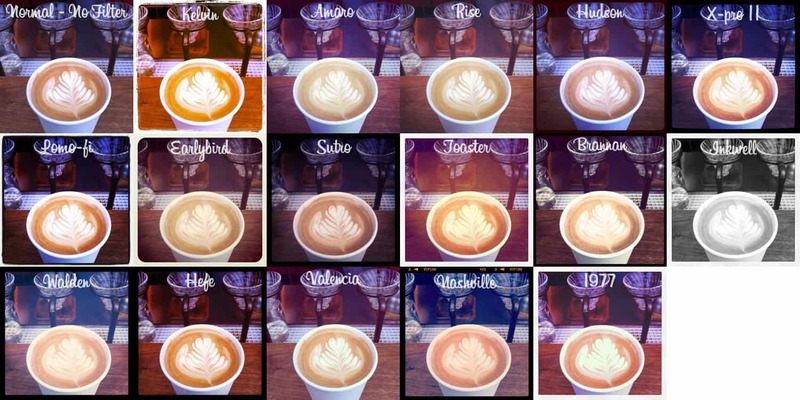 However, how can you decide which filter is best for you? Various studies show that to increase the comments and views, the filters must lead to higher exposure and higher contrast. The biggest advantage of using Instagram is that it is a photo sharing application, but you can utilize it as a platform to leverage written words. 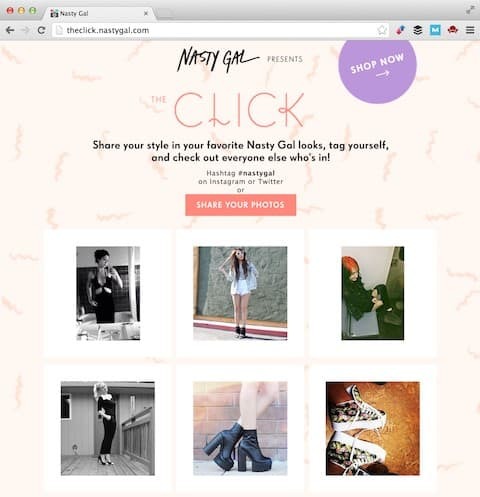 Just capture the attention of users with an eliciting snap and tie it to engaging storytelling. With the 2000 characters, you can do something different with the caption and make each character count. Don’t underestimate the impact words can have. Most of the successful and famous advertising campaigns are driven using a combination of powerful words and images. At times, you can use shorter captions, and it works well. Just experiment and see what can work best for you and your followers. Have you ever felt that some of your friends are not spending the time to talk to you or hang out with you? It is when such questions surround you that you realize that you never took the time to be the first person to initiate contact. Instagram works in a similar manner. One thing you need to keep in mind is that you cannot expect your fans to come and strike up the first conversation and start engaging with you. For boosting your engagement, you need to take the initiative to go after it. Don’t simply use hashtags to circulate content. Your hashtag must help in searching for relevant conversations and taking part in them. As you are aware of the steps to get more Instagram followers, the time has come to try them out. If you have any unique strategies that one can use to get more followers, feel free to share them in the comment section. This article was published in Internet and tagged Instagram, Social Media. Sara George from (@IdigicNet) has been writing about social media ever since she can remember. Articles mostly touch upon how you can better your social media presence and get more out of your social feed.